Have you noticed all the rage lately? How did we get so many coaching experts in so many various fields? Scroll through your social media and see how many people are attempting to get you to sign up for their coaching program or upgrade to that other coaching program. Interestingly enough, there really is no way to measure how good a coach is unless you know someone who has been through their program and has had measurable results. I can tell you, I love great coaches BUT it is really hard to determine which one’s are good especially when some want to charge you astronomical costs for their programs. Seems like you can pay a pretty hefty college tuition fee to belong to some of these coaching programs. After you get involved in a coaching program, is there a reason to stay in it? Do you really think the coach is truly that much better than you? If you haven’t gotten “it” in 1-2 years then do you really think you will? Have you researched your coach to see if they actually know what the hell they are talking about? Does the cost match the coaching program? Will you get measurable results? Do you want to pay to have “friends”? Is what the coach teaching you actually true and actionable for their clients or are their paying clients giving you “goal/wish” results? Are you looking more for fellowship or do you really desire results? Do you get actual answers to your coaching questions or does your coach dance around topics? It seems like now more than ever, we have diet coaches, fitness coaches, mindset coaches, financial coaches, etc etc etc. You name it, there is a person coaching for it. Most of these coaches aim to provide “quick fixes” to their clients to fill a void in someone’s life which provides a momentary satisfaction thus pleasing the client (temporarily). Are most of these sustainable? I would question that. Let’s look at a young 25 year old female fitness coach as an example. In my opinion, a 25 year old woman hasn’t even begun to experience what it feels like to age. 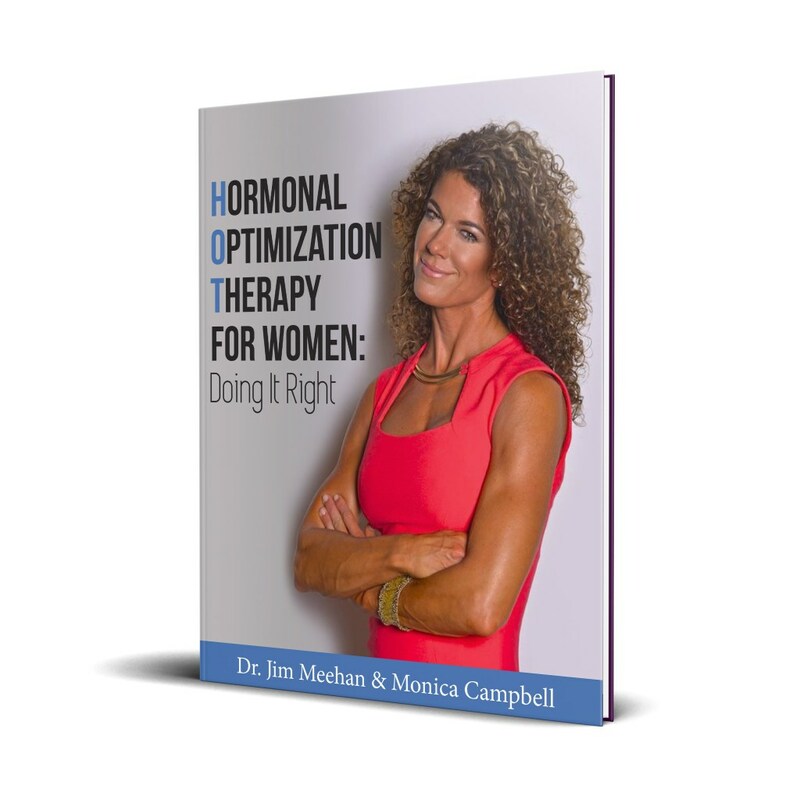 How can she truly help someone 35 years or older experiencing issues such as hormonal change? I am sorry, but when I was 25, it was easy for me to be in shape and look great. Show me someone in their 30’s or 40’s who has kids (as a woman) and stays fit. At least, they have been through some of the aging process and wear and tear of life. They would be what I call somebody who is walking the walk and talking the talk. Listen people, there is only one Tony Robbins and no matter how many people go through his program, I don’t see any person replicating who he is. Is there a reason why so many people place others on a pedestal? I love great coaching programs. Just make sure when you enroll in one, you know your end game. Don’t depend on others to get you answers you can ultimately provide for yourself. You are the only one who lives in your skin and knows what is right for you. When do you actually begin trusting yourself? Start paying attention to what you are paying for. If you are ok paying for the lies and for coaches to be your friends then go for it. The way I see it is you can pay to be popular in someone’s eye or you can actually be significant in your own eye’s. Which do you prefer?